By working together with the Catholic community in Morris, Passaic and Sussex Counties, the Diocesan Development Office helps secure the financial resources needed to fulfill the Church’s mission. 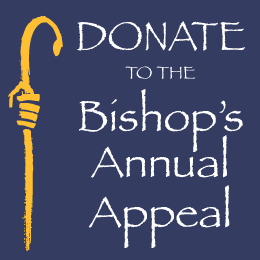 Additionally, as part of our ministry, we help Catholics within the Diocese be good stewards by providing opportunities for them to share God’s blessings with others through a variety of fundraising initiatives. The Development staff is available to assist parishes with all aspects of fund raising, offertory, and capital campaigns. The Office is located in the John Paul II Center, 775 Valley Road, Clifton, NJ 07013.